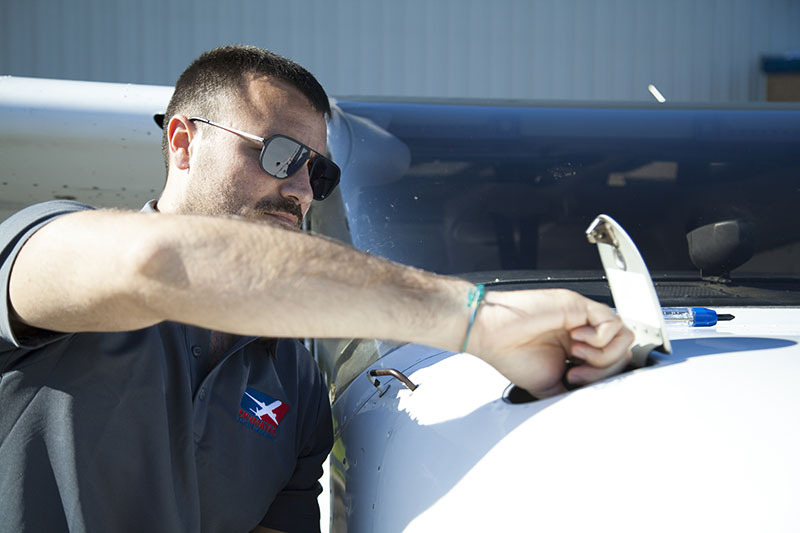 Instructor Course (CFI) | Skymates, Inc. Becoming a Certified Flight Instructor will allow you to start earning money as a pilot and much needed flight time towards the ATP. The theory course is a month long ground school program designed for Commercial Pilots to learn all the subjects needed to be a Certified Flight Instructor including the preparation for the FOI, MEI and CFII. We offer the option, under part 61 to obtain either the CFII or MEI “initial” course and the CFI as an “add on”. This is an estimate based on minimum hours only.